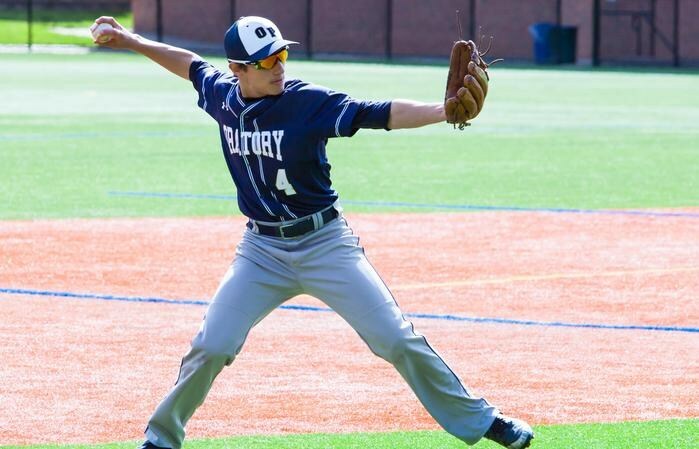 The mission of Oratory Preparatory School is to develop young men of faith, intellect, and character through an exceptional college preparatory program rooted in the Roman Catholic tradition. In a spirit of cooperation and collaboration, we prepare them for life beyond the classroom by focusing on the abilities of each individual in order to graduate young men of action who will contribute positively to our communities, Church, nation, and world. 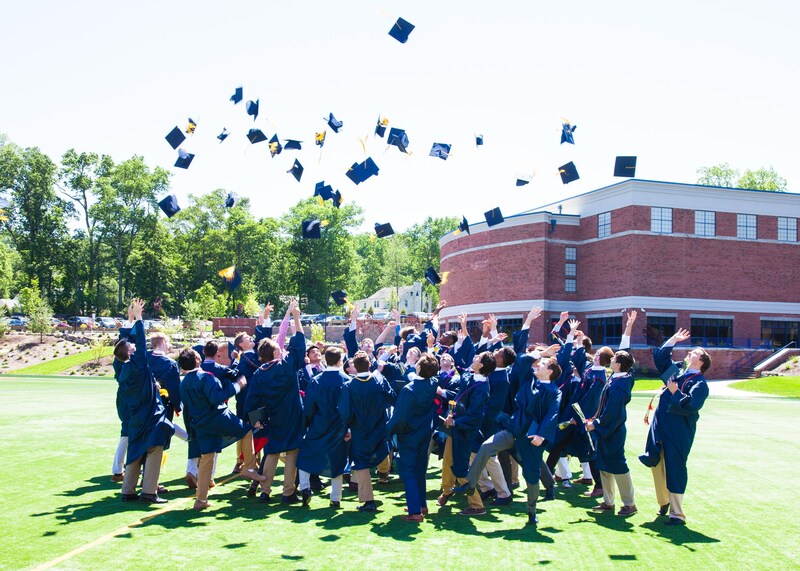 Oratory Preparatory School enjoys accreditation granted by the Middle States Association of Schools and Colleges, effective through 2019. 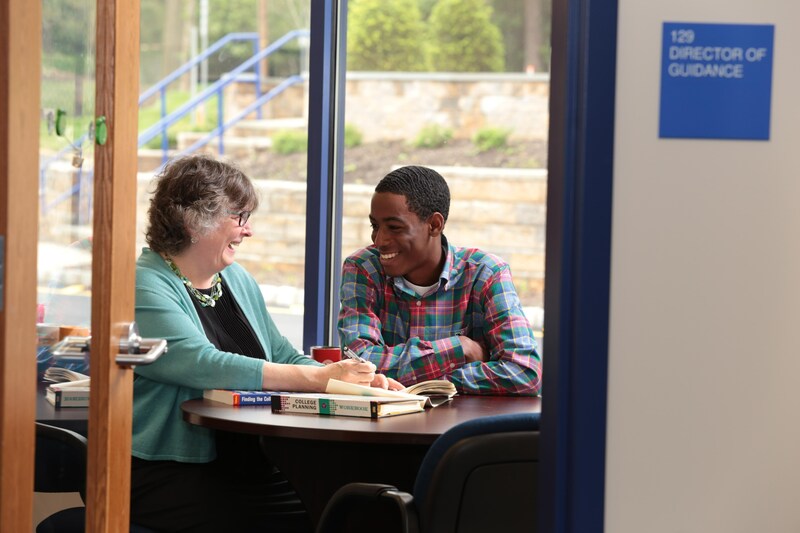 The Association is a non-governmental, nationally recognized organization whose members include elementary schools through collegiate institutions offering post-graduate instruction. Accreditation of an institution by the Association indicates that it meets or exceeds criteria for the assessment of institutional quality periodically applied through a peer review process.An accredited school or college/university is one which has available the necessary resources to achieve its stated purposes through appropriate educational programs, is substantially doing so, and gives clear evidence that it will continue to do so in the foreseeable future. From its earliest foundations as Carlton Academy in 1907, Oratory has had a constant focus: attention to the individual. Charles Schultz, the first headmaster, emphasized this ideal when he founded the school. The administration of Rev. John J. Bain, headmaster from 1945 to 1967, echoed this philosophy in the theme of his administration—Accent on the Individual. This priority has been echoed by all our Heads of School, up to our present leader, Mr. Robert Costello. Another noted consistency is reflected in a quote from an early yearbook which states that Carlton “lives up to its ideal of an expanded home whose discipline shall be parental.” Present-day students would verify that this family atmosphere still characterizes Oratory Prep today. An excerpt from the 1917 Carltonian comments that “The religious atmosphere of Carlton Academy is all-pervading: one can truly say that this is the guiding force of all that is best in the school.” Recognition of this guiding force is undoubtedly evident today. Although there are many fine schools in the area, parents choose to send their sons to Oratory because it offers something more important than just the academic fundamentals. 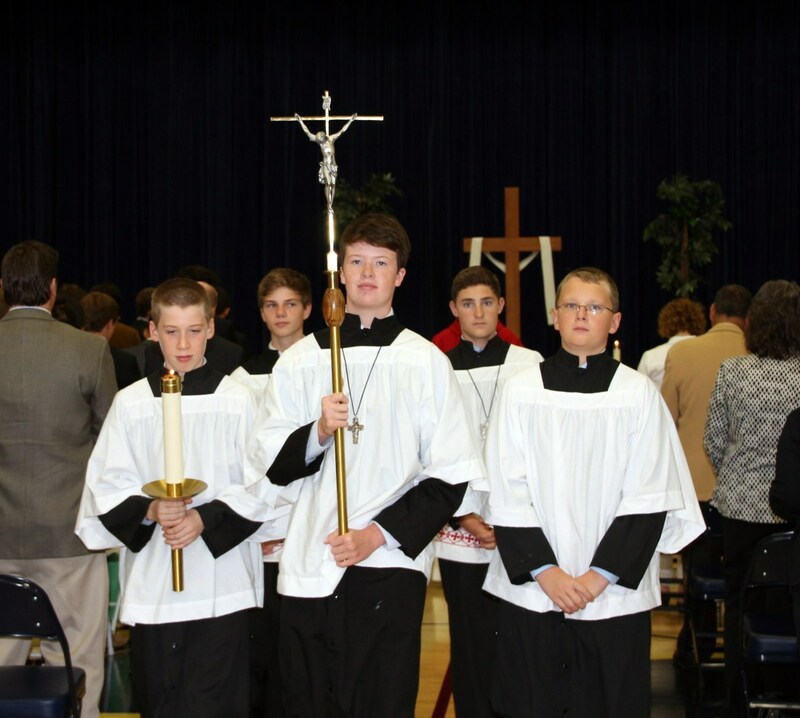 It offers an experience which is "academically excellent and distinctively Catholic." However, adherence to these founding ideals does not exclude the process of change. To remain a viable school in the modern, competitive world, Oratory Prep has had to maintain superior standards. Changes in the curriculum and updated technological advances parallel those advances in our society at large. Reflecting upon over 100 years of history can strengthen Oratorians' strong reverence for their roots. 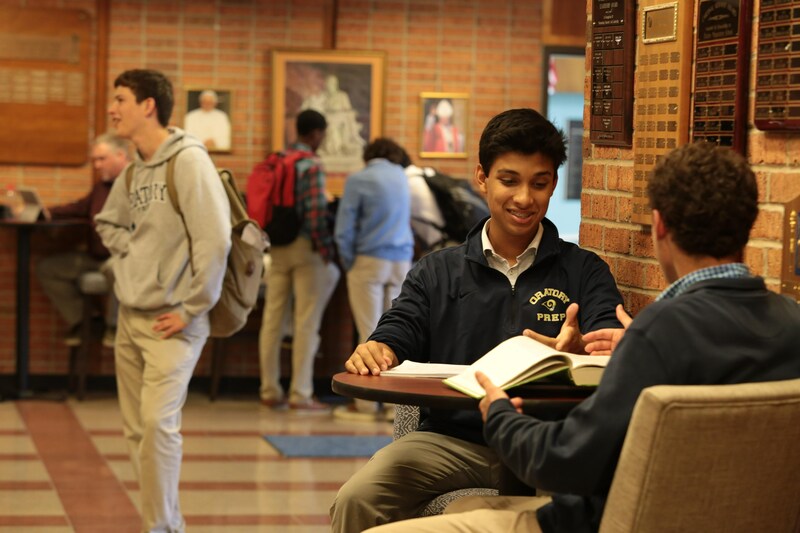 Combining this reflection with a keen anticipation for the future, students, faculty, staff, alumni, and friends continue to work together to make Oratory Prep strong as it grows and develops in the third millennium.